Welcome back to another edition of the Mickey Monday linkup: the linkup centering around a love for Disney, sharing that love and connecting with others. I hope you find this linkup as a great place to turn to for Disney content each week and help all the bloggers participating out by helping readers find that great mouse-eared content. 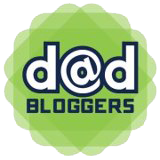 I'm co-hosting with Katie from Adventures by Katie, so of course check her blog out. 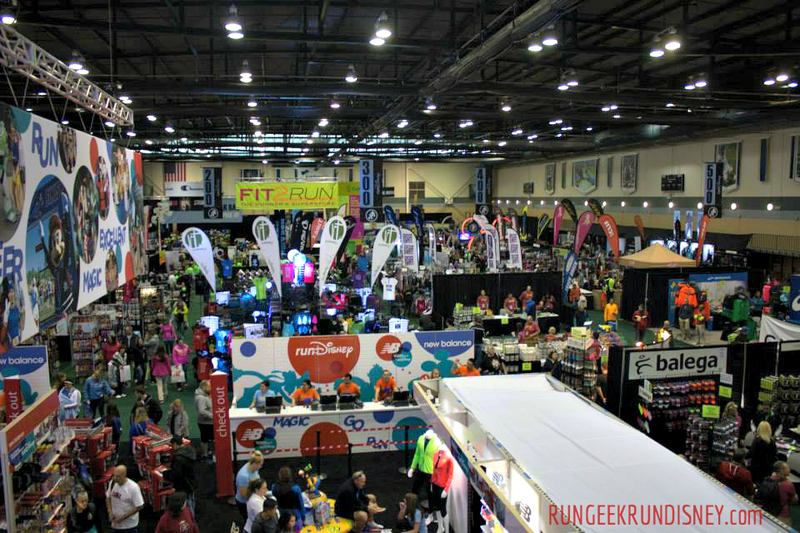 While I've only done a handful of races that had any sort of expo, nothing has come close to the expo for marathon weekend in Walt Disney World. From what I've read from everyone else, most haven't either. The expo takes place at ESPN Wide World of Sports Complex. This gives plenty of room in great facilities for the expo. They're also able to section things out to make things simpler. 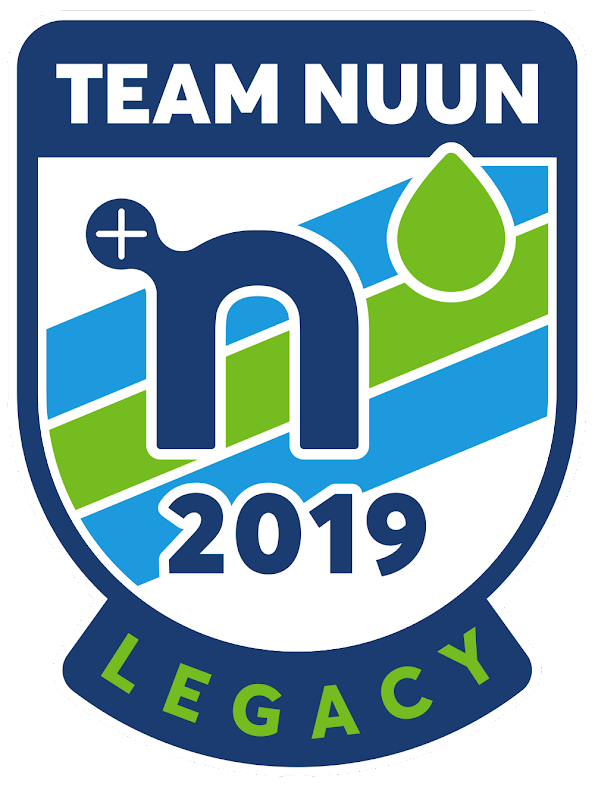 First, I'll start with packet pickup. Packet pickup is held off in it's own building, separate from the main expo product area. This is nice by keeping the traffic separate. You can save yourself some time by being sure to have your waiver already printed off, signed, and ready to go. If you do forget to print it or leave it in your room, don't fret. They have areas for you to print them off, but just know that they could potential get backed up and cause more of a delay for you. Also, don't forget your photo ID. Each race has their own delegated areas for packet pickup. If you're running a challenge, you'll have your own area as well. If you decided to run multiple races but not as part of a challenge, you'll need to make several stop. When I ran, I did the 5K and the half marathon, which meant two pickups. We were there first thing opening day and had no problem and no waiting. There you'll get your bib. If you ordered additional items, such as a necklace, coat or other preorder items, you'll get a slip to pick them up elsewhere. You'll also need to pick up your race shirts in another area. When you pick up your shirts, if you find that the size isn't quite right they have a shirt swap area. You can take your shirt there, and swap it for another size, if they have it available. This actually worked really great. I had ordered XL but the tech shirt seems like it would be too tight to wear and feel comfortable, so I was able to swap it for a 2XL. In the same building, there was a runDisney merchandise booth. This had 80% of the available stuff. If you plan to buy runDisney gear, I suggest checking this out first. 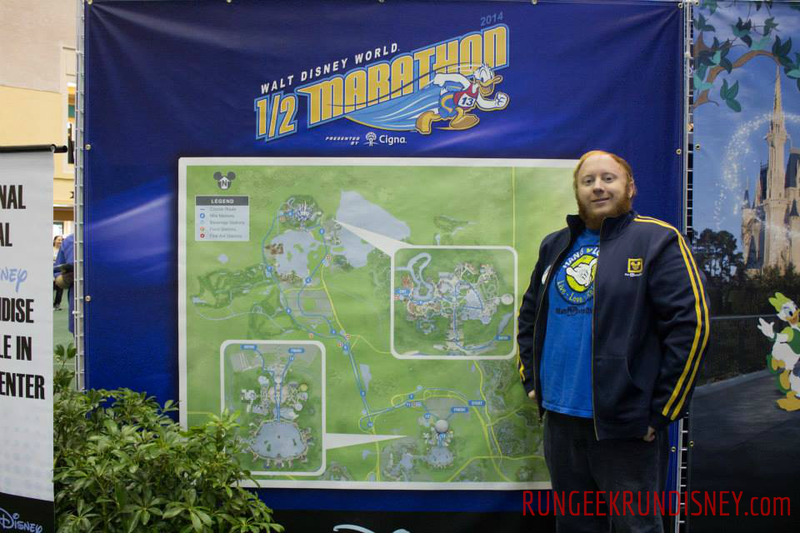 It was less crazy than the main expo area runDisney section. The only difference was in the main expo area, they offered some addition shirts and coats they didn't have in the first area. It was definitely less hectic to get a majority of the gear however. Also, as a tip, if something is out, check to see if there is more. I know we were there first day and early, but you'd see things (especially magnets) sold out. If you waited a few minutes, someone would come back and restock, though in the case of the magnets, they flew off the hooks. Don't be afraid to ask if there are more as well for something you want. Look at all those glorious running related goodies. Next you have the main expo area. The grandaddy of shopping and samples. The important thing to know before you go here is plan ahead. If you have limited time or plan to spend as much time needed, you can still benefit from looking ahead. There are so many vendors it's good to note what ones you want to see. Even if you plan to walk the whole floor, it's still good to know where are the vendors you want to see. You can do this by looking at the official event guide that you should receive via email or can get directly from the runDisney page. For me, I had planned to see a couple of things. One the vendors I wanted to see was ArmPocket, where I bought my arm band for my phone that I LOVE. It's fantastic, stays in place, and can hold a lot more than my phone: a car or house key, ID, credit card, cash and a gel without even getting stuffed. There were great samples from a lot of companies such as CLIF bars and my wife even got a free taping from KT Tape which ended up being huge for her knee with all the walking in the parks. 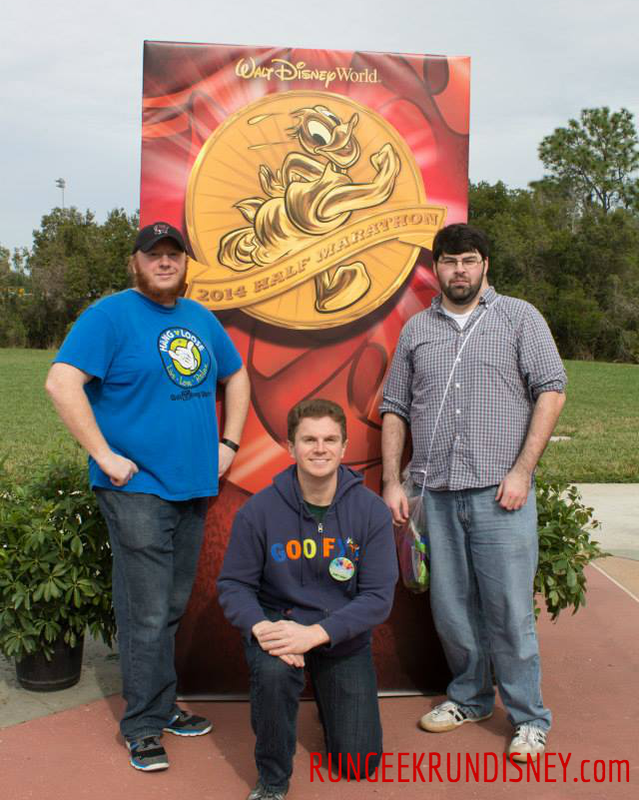 You can also have a chance to see all the other runDisney medals as well as great speakers. 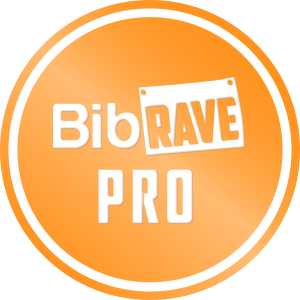 They'll talk everything from running strategies to motivation to bra science 101. You can even catch Sean Astin on a panel several times throughout the expo. You even might just catch Jeff Galloway and get a chance to chat with him on the showroom floor. I just missed him last year which I would have loved to meet him. 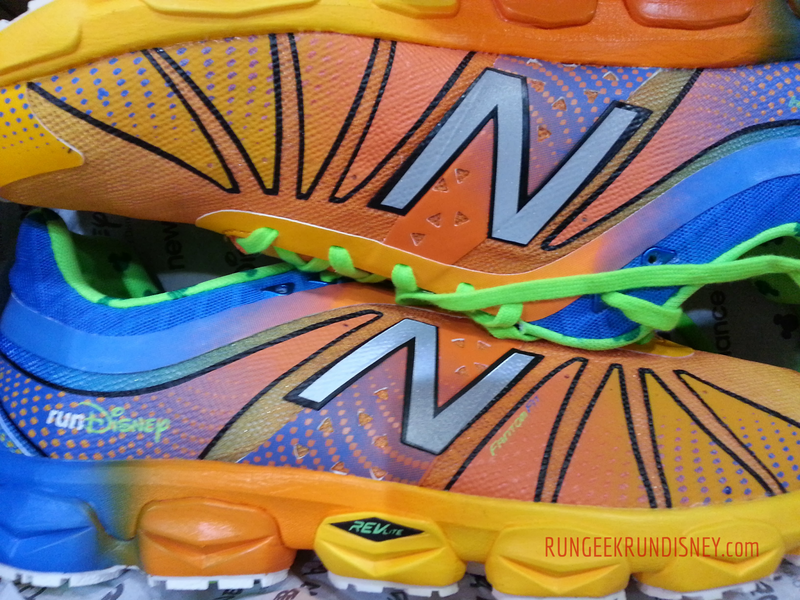 There will also be new runDisney shoes from New Balance that aren't officially revealed yet. You'll need to get yourself in a virtual queue. Last year we arrived early to get in the queue, about an hour early and still about 150 people back in line. The nice thing was you entered your contact information and got a message when it was time to try on the shoes, saving you from the actual line for shoes. The shoes were very much worth it though. Who doesn't love leaving an expo with new shoes? Make them runDisney shoes and it's just icing on the cake. You'll actually be able to get the 2014 models (including the beauty below) in addition to the new 2015 models and designs. Another little item is great photo opportunities. You can snag a selfie with the runDisney medals I mentioned previously or one of the many speakers. There are also many backdrops that make for great pictures inside and out. You find ones with the various race logos, corral assignments and race maps. Outside provides additional banners, perfect for the race weekend photo ops. I would be running that course just a few days later to complete my first half marathon. Ready to earn that medal behind us. 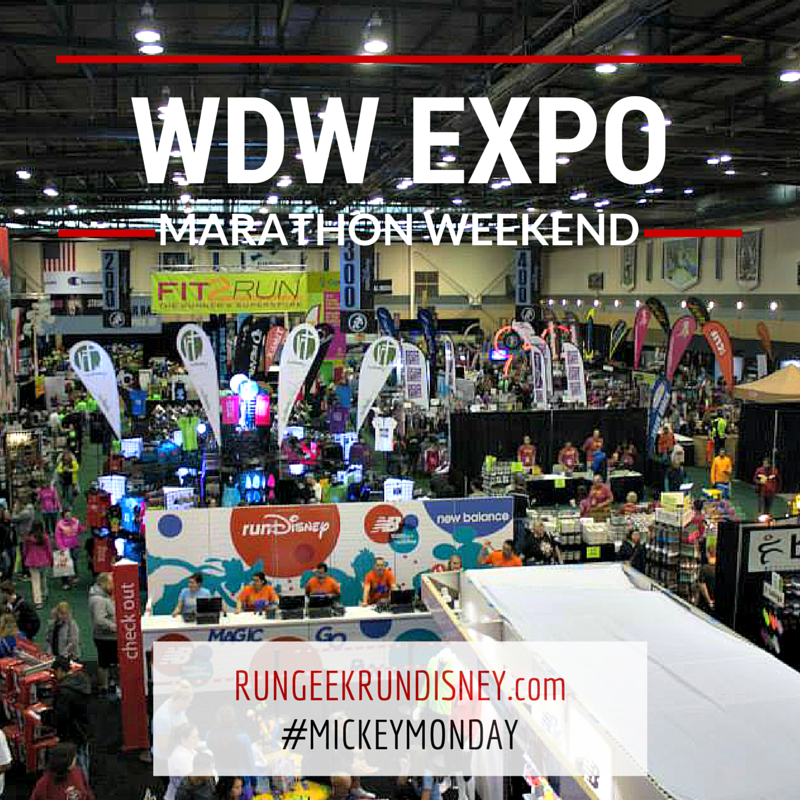 Have you attended Walt Disney World Marathon Weekend? What was the biggest expo you've gone to? 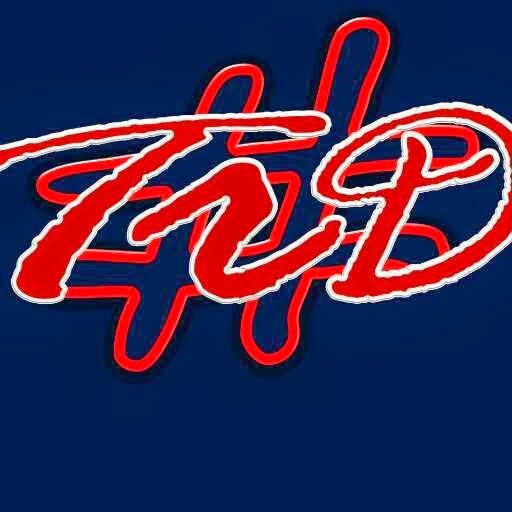 I'm running the WDW Weekend for the first time; I'm running the 10K and Eli's running the Kid's Races. I'm looking forward to experiencing a race weekend without a half marathon to run! Enjoy. The overall experience of the weekend is awesome. Fun to take it all in. I heard the 10K was pretty cool last year, so have a fun time. Less stress than running a half, that's for sure.